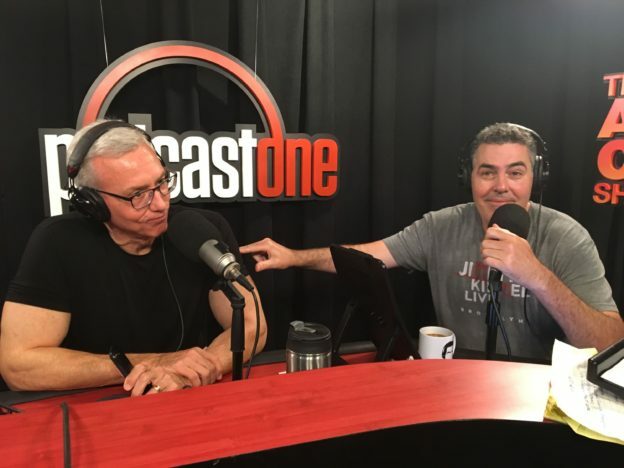 Adam and Dr. Drew open the show discussing the fact that Drew recently had Mark Geragos on his podcast and discovered/remembered that although Adam often makes fun of Drew for his sheltered schooling Mark was arguably more sheltered. Later the guys go to the phones and we get some thoughts from Mr. Birchum on the Trump presidency thus far. We also take some calls which leads to a examination of Lt. Governor Gavin Newsom’s comments about traffic on The Adam Carolla Show.